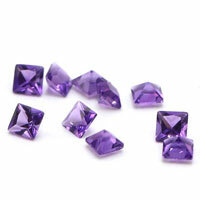 You are here: » Home » Glass Stones » The Gemstones in Splendor (board game) can be made in Glass Gemstones. 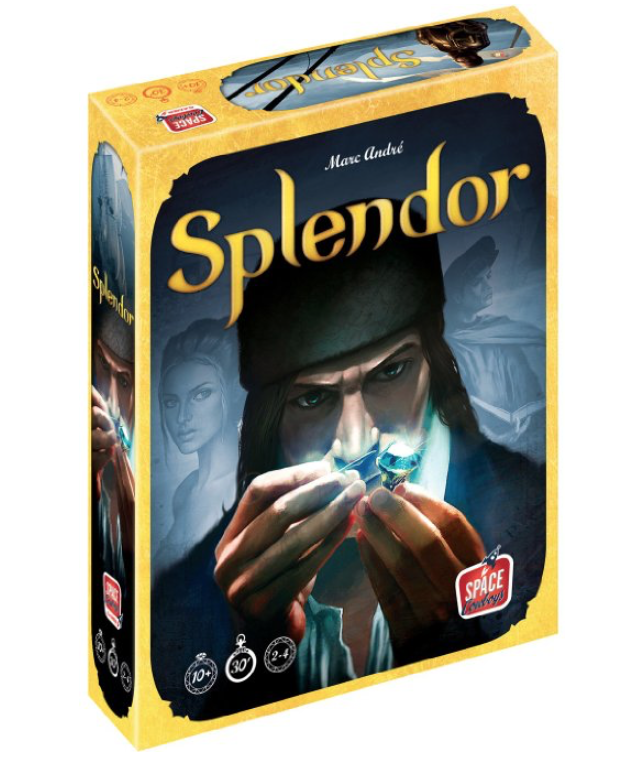 Splendor is a multiplayer board game designed by Marc André and first published 2014 by Space Cowboy. 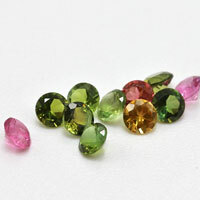 Players are gem merchants of the Renaissance buying gem mines, transportation, and shops. The game was nominated for the 2014 Spiel des Jahres (Game of the Year). 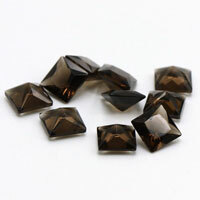 - Onyx shaped as Octagon. 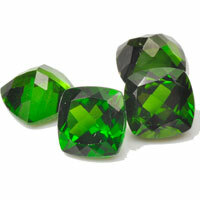 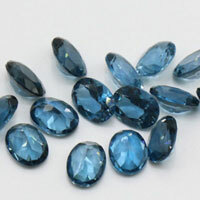 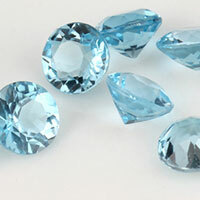 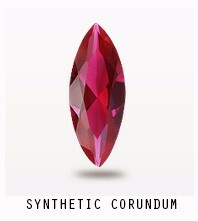 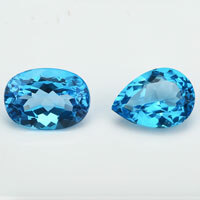 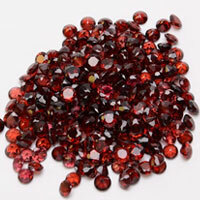 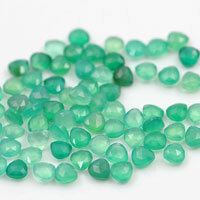 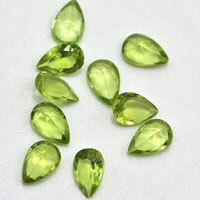 and Now we can offer you a great option to exchange them for hardened glass gemstones. 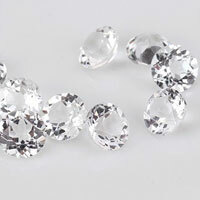 instead of buying these symbolize precious gems at a very high money. 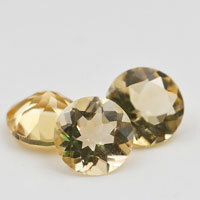 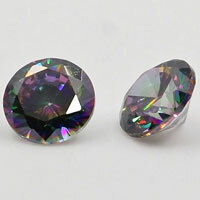 And also the Round diamond cut in Clear color available. 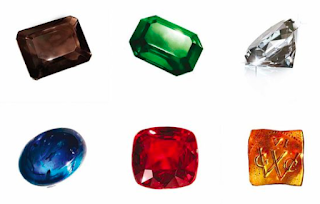 Contact us today to get a set of The Gemstones in Splendor (board game) for a gift to your friends..
Or, we can make them in Loose Cubic Zirconia Gemstones, which it's brilliant as the real diamond stones. 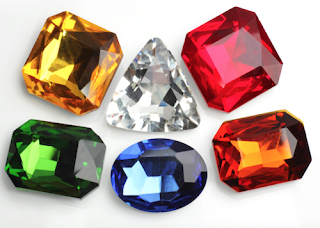 1 Respones to "The Gemstones in Splendor (board game) can be made in Glass Gemstones. "